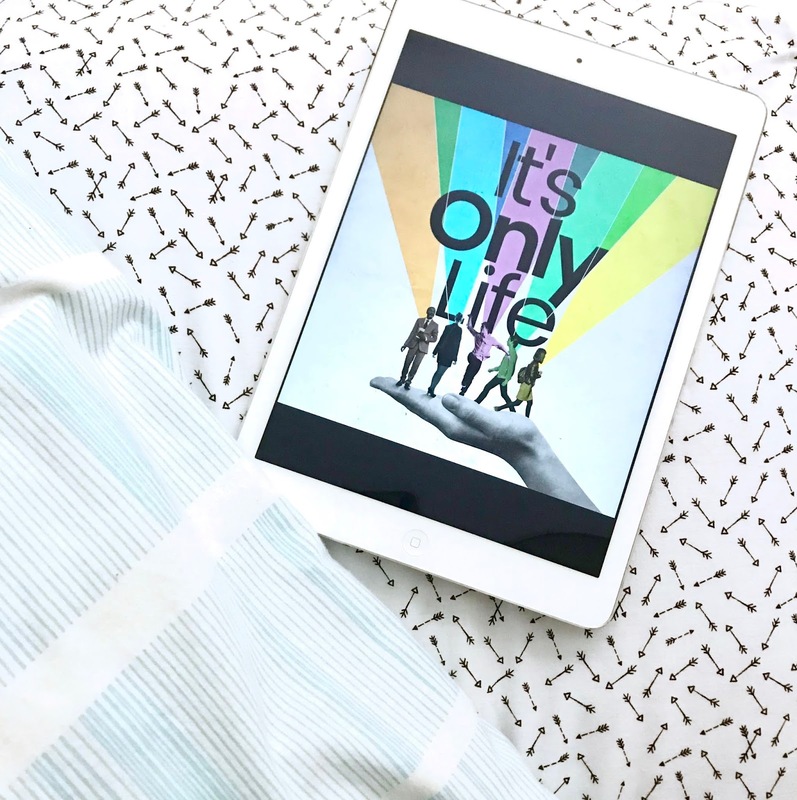 Formed of songs by John Bucchino, It’s Only Life is a musical revue, positioned as enveloping themes such as longing, loss and triumph. Tucked underneath a railway arch in Southwark, Union Theatre’s fringe space provides an intimate setting for Bucchino’s narrative-led cycle of songs. The five performers are unamplified and accompanied by only a piano, allowing intricate lyrics and storytelling to garner focus.